Eatontown, NJ – BRECOflex CO., L.L.C., the world leader in the polyurethane timing belt industry has made a major commitment to conserve energy and reduce their carbon footprint. 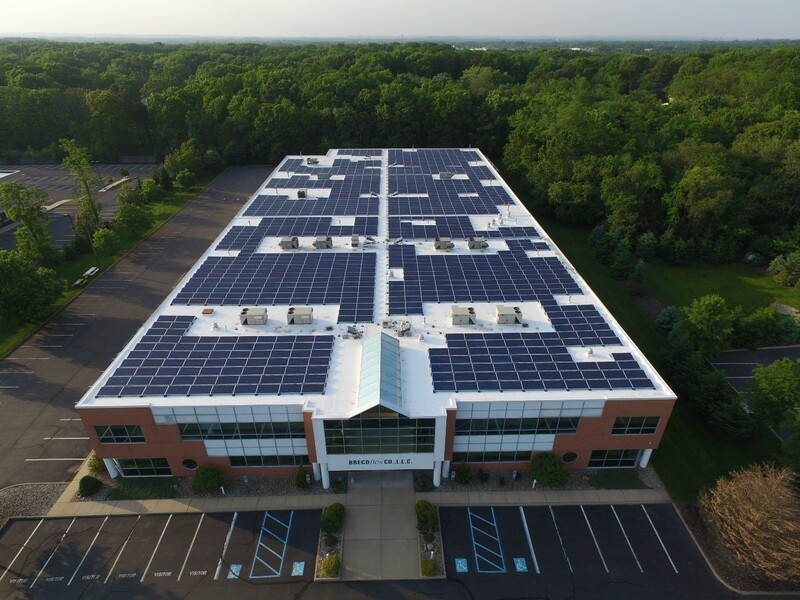 They have recently completed a massive solar project by installing solar panels on the roof of their NJ headquarters and manufacturing facility. In fact, the company expects this solar initiative to offset electricity usage at the facility by 78%. In addition to cost savings in the long run, solar panels have a positive environmental impact. Using the sun for energy does not produce air or water pollution and does not produce greenhouse gases. Furthermore, placing this solar field on a very large roof area helps to protect wildlife and habitat. “As a company, we have a great interest in whatever we can do to reduce pollution and help the environment. Solar panels are a great way for us to do our part,” says Bernie Fuellemann, President of BRECOflex CO., L.L.C. This is not the first time BRECOflex CO., L.L.C. has made environmentally conscious decisions. 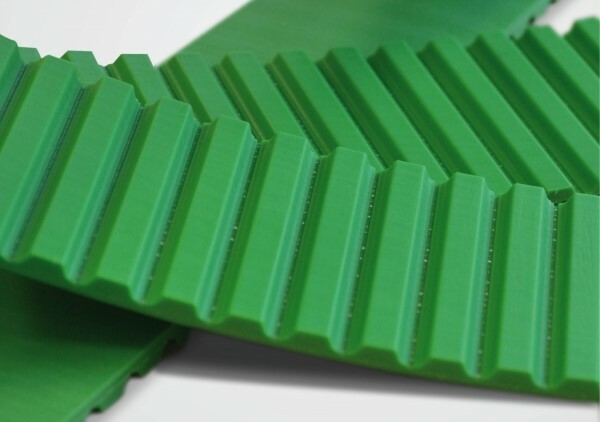 In 2013, the company introduced their BRECOgreen line of timing belts which are made of 37% renewable materials yet still maintain a comparable load capacity and service life as conventional belts. Customers who are seeking environmentally aware solutions can purchase BRECOgreen belts in any size and with any tension member material.